Pic of the Week: They’re Watching You! 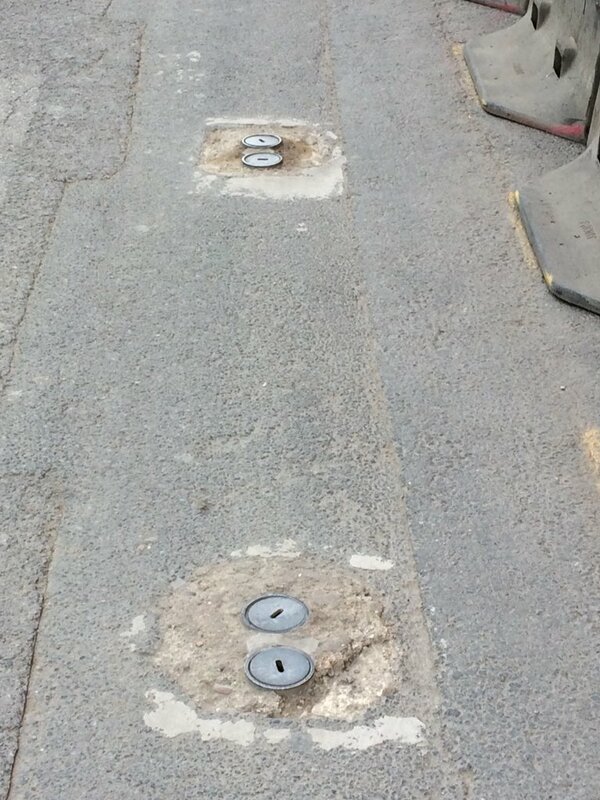 Those of a nervous disposition should take extreme care when approaching Twickenham station. 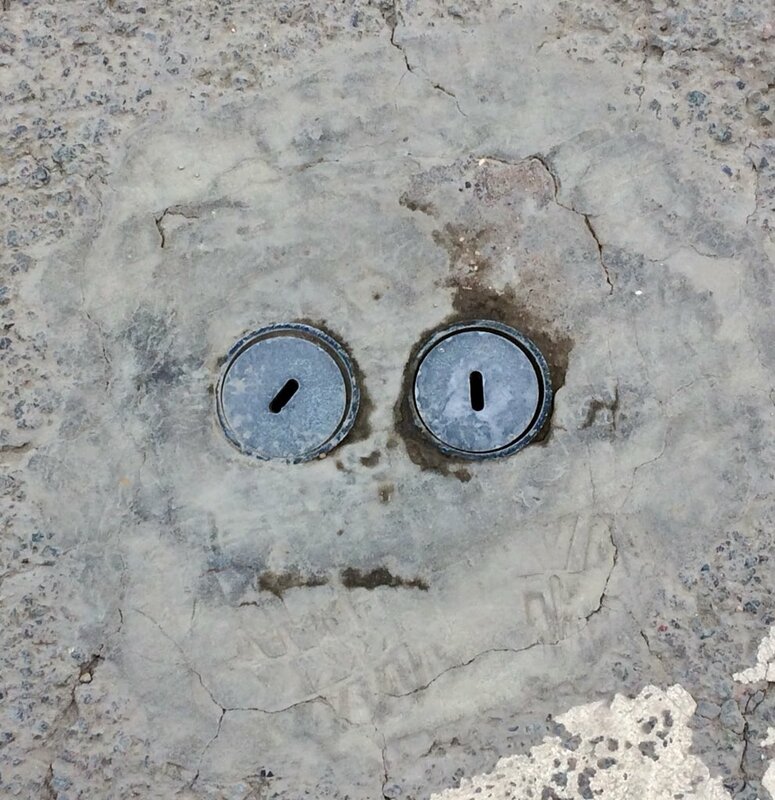 You are being watched! 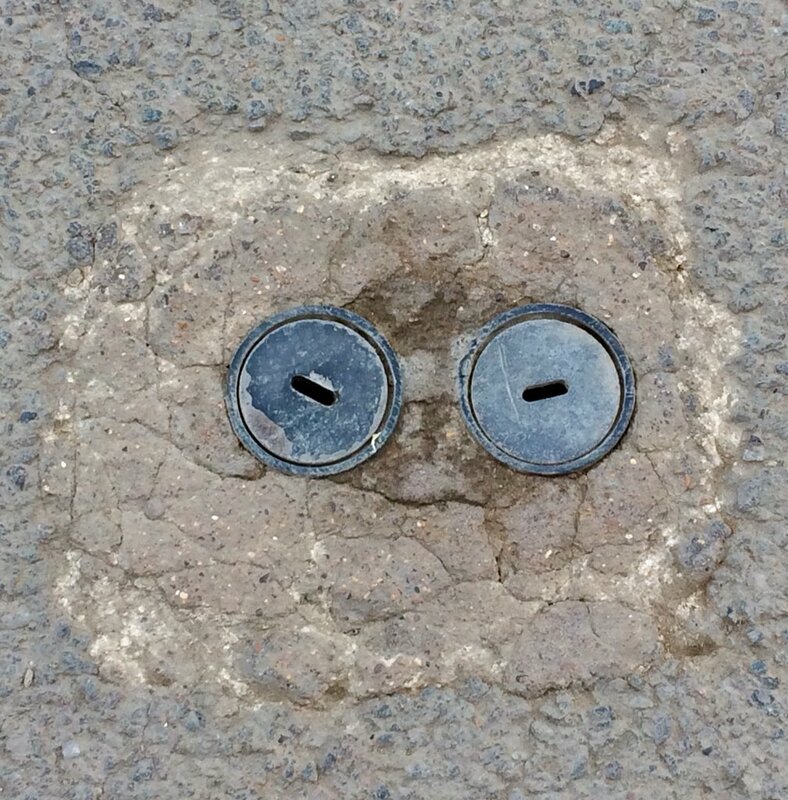 The ‘post holders’ on the road are spying on you and will freak you OUT. What’s more, these lovable rogues have their own names and personalities too. Well they don’t but they bloody well should have! You have been warned. 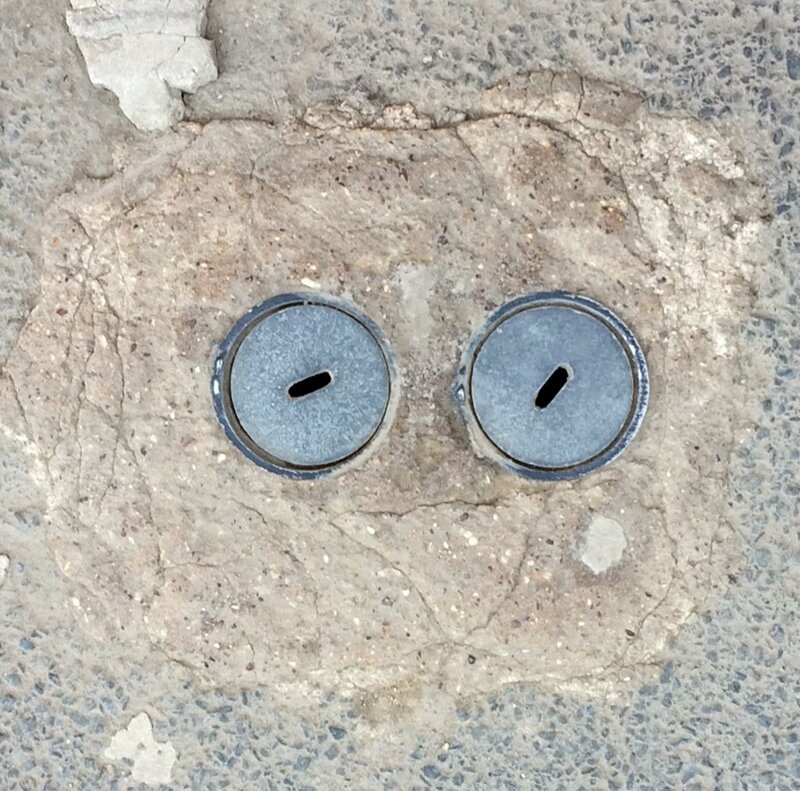 Are there any more ‘faces in things’ that we need to be alert to in Twickenham? Haha, I think of the eyes every morning 🙂 Glad, someone else picked up on it!